Not all travel with tools is the same, as some tools are just bigger than others and require a different amount of space in luggage. 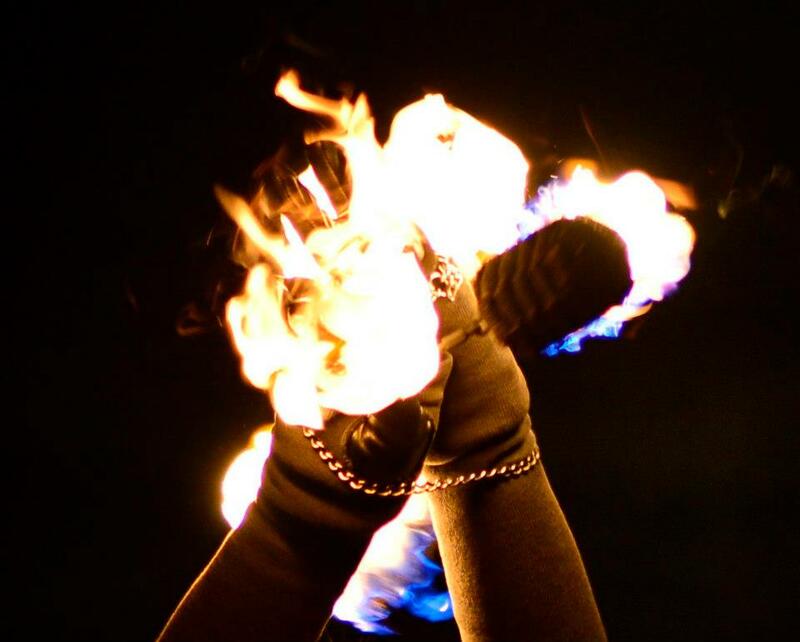 In my experience, poi are the easiest of all tools and I have never had a problem with fire poi taken on a plane. In fact, at the Empire State Building where they wouldn’t let any of my other friends up with their tools, they would let me up there with mine (which was weird, though I think it has to do with the way they looked in the poi head covers). If you used a smelly fuel recently like kerosine, use something clean burning like white gas to burn off the scent. Clean all the chain fully. wipe it down and use alcohol if it’s really sotty. Bring business cards of you or others you “work for” showing what you do and that you are a professional at it. I have been able to travel internationally with this set up no problem. This article written by Temple of Poi Founder, GlitterGirl, who has been teaching professionally since early 2002. If you’re interested in coaching to help you get your performance business going, contact her directly for a consultation at GlitterGirl <at> TempleOfPoi <daught> com.